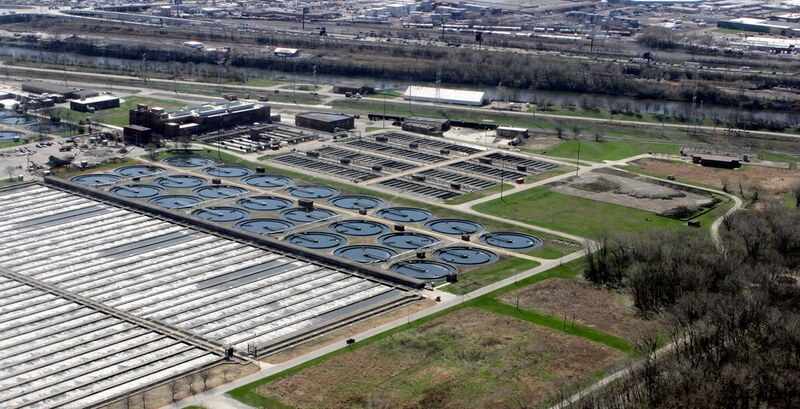 Chicago’s Stickney Water Reclamation Plant is the biggest wastewater treatment plant on Earth. In fact, at a whopping 260 square miles (570 acres) it’s so vast it even has its own railway. And soon it will churn all its sewage into energy – pumping ‘poop’ into power. Anaerobic digestion is not a novel technology. This process of breaking bacteria down into wastewater components to form natural gas has become widespread in Europe and Africa over the past decade. However, its adoption has been slow to grow across the Atlantic. According to the Metropolitan Water Reclamation District of Greater Chicago, this water is even cleaner than the river water it’s being dumped into. Meanwhile, the bio-solids (sludge or residuals) are broken down in huge anaerobic digestion tanks, then recycled. Some estimates suggest that the energy stored in sewage could be as high as two to ten times greater than the amount needed to process it. By becoming a producer of fuel, these plants can curb greenhouse gas emissions and avoid other more aggressive extraction practices, such as fracking – which is increasingly wreaking havoc on natural environments in the US and elsewhere. 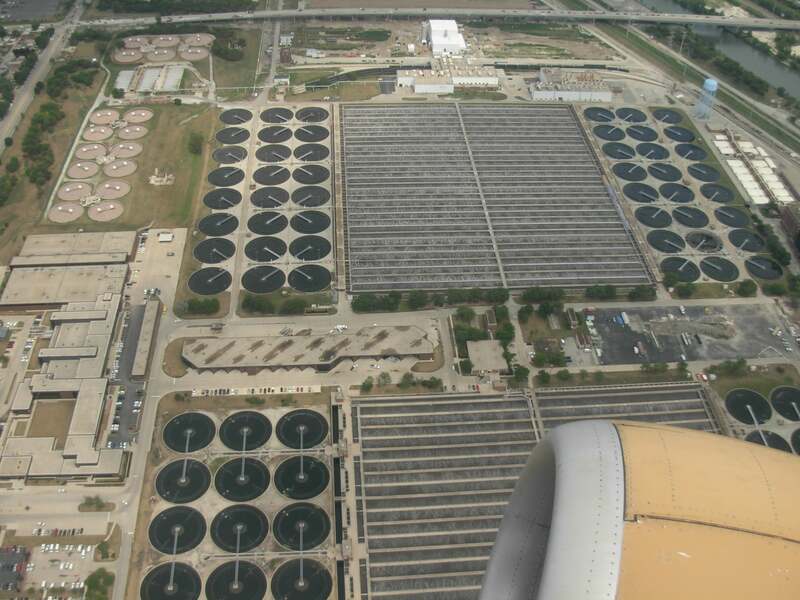 Anaerobic digestion may prove to be even more promising in less economically developed countries, where wastewater treatment is rare due to financial and infrastructural barriers. By turning pollutants into profits, the costs of water, sanitation and electricity services could not only decrease, but the services would become more sustainable. Project spotted by Futures Centre. Tags: Clean energy, Clean water, Climate, Environment, Hydroenergy, Waste, Water.